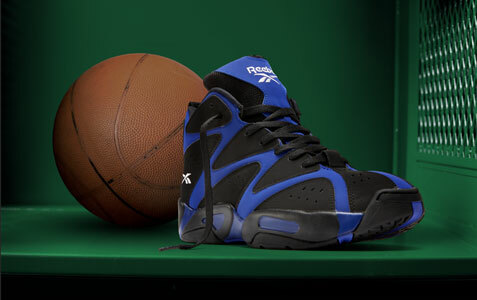 Throwbacks are the hot items in sneakers these days, so we were thrilled to check out the Kamikaze I in black/blue from Reebok. 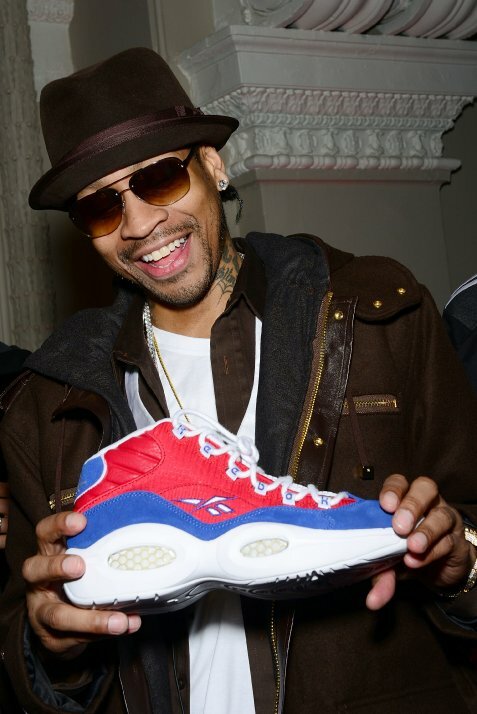 Hot on the heels of the Kamikaze I white/black/green launch on Friday, January 17th, Reebok Classic readied the release of the Kamikaze I black/blue on Friday, February 7th. Lightning struck every time Shawn Kemp stepped on the court. His larger than life persona set a new pace for basketball, and his groundbreaking athleticism inspired a shoe just as bold: the Kamikaze I. These kicks were hot back in the ’90s and they still have the look of a winner and serious baller all day long. That’s because Shawn Kemp and the Kamikaze I have been “A Cut Above Since 1994.” The color combo is sweet and the comfort level of Kamikaze I rivals just about anything on the market today!